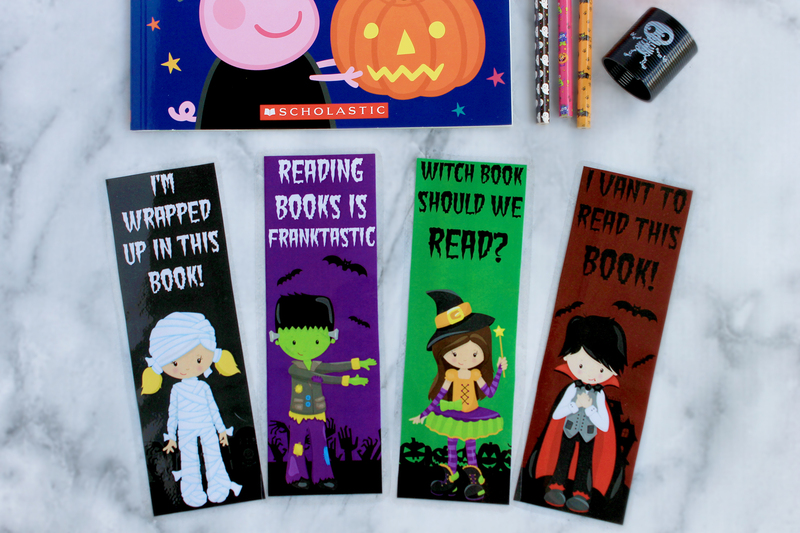 If you are looking for a cute idea for your child to give their classmates these FREE Printable Halloween Bookmarks are perfect! 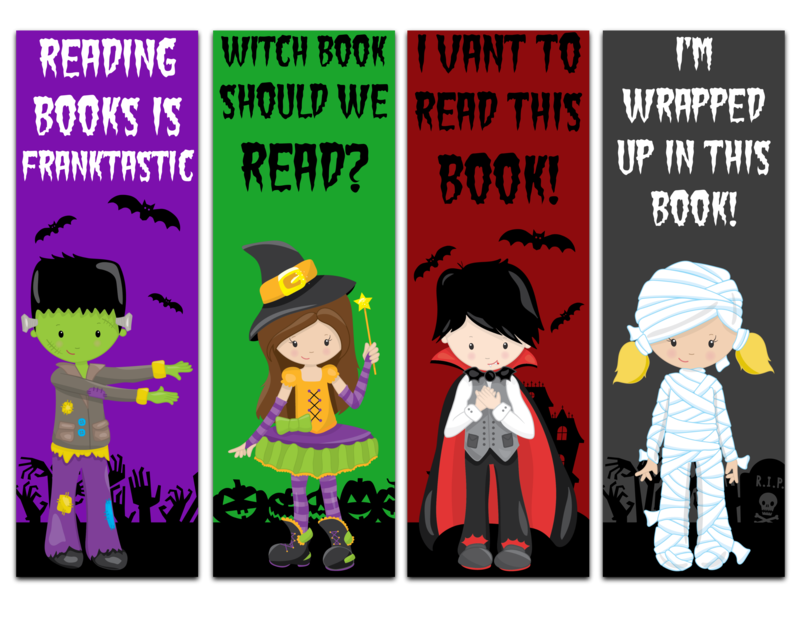 They take little effort and are a cute way to encourage reading. Many schools no longer allow parents to send treats due to the wide range of allergies, so coming up with non-food treats is becoming the norm. Bella is super excited for Halloween and to give these to her friends at school. 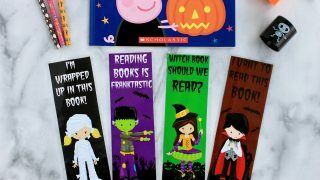 With just a few weeks before Halloween, you have plenty of time to make these Halloween bookmarks. 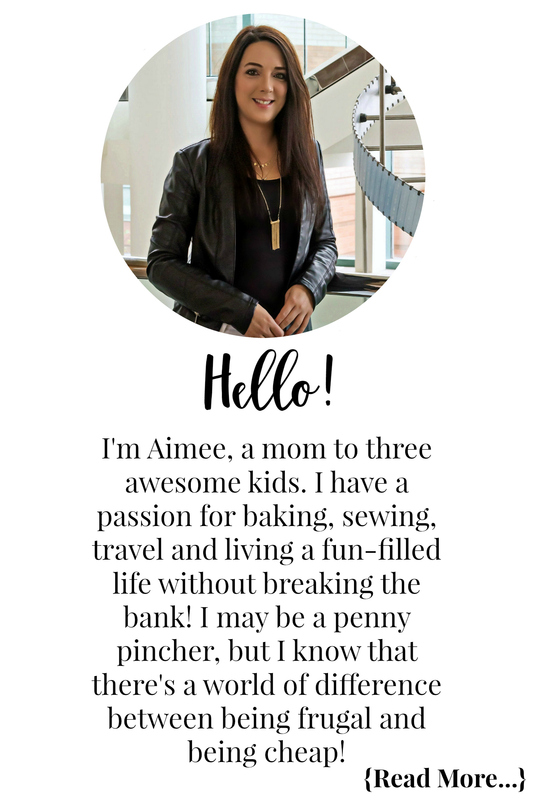 Follow along with the step-by-step visual instructions below. 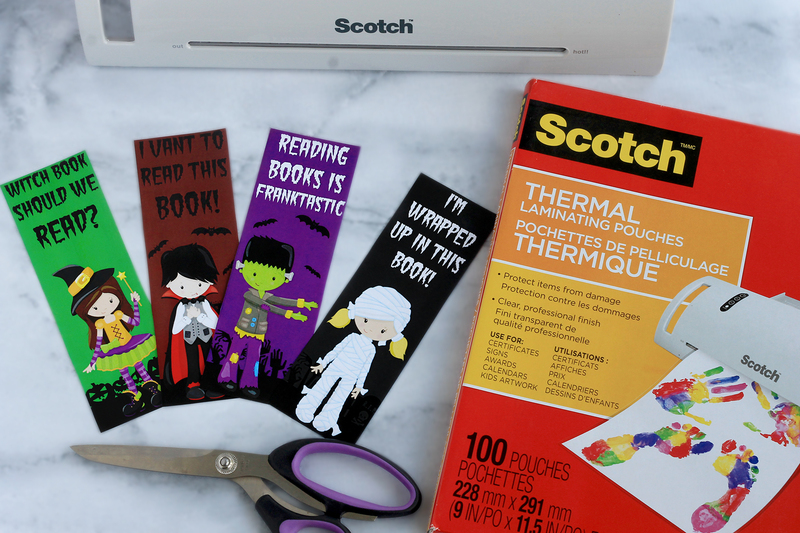 Print the Halloween bookmarks, there are 4 bookmarks per sheet, and gather your other supplies. 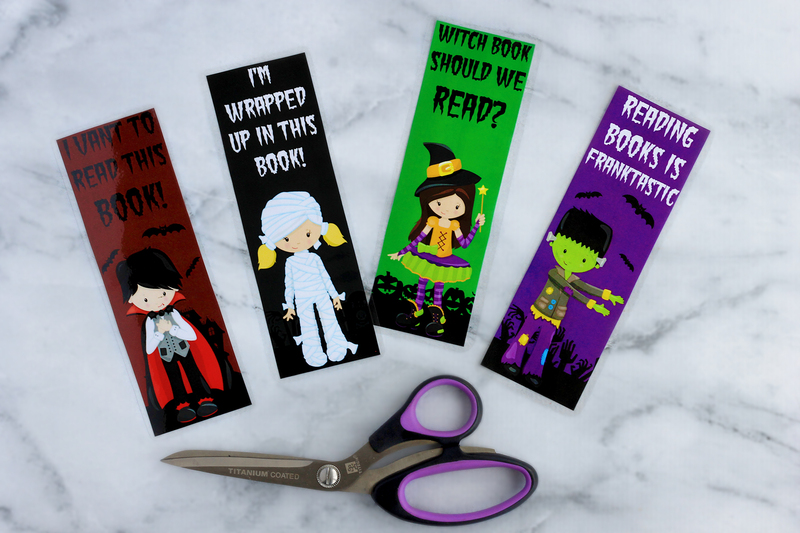 Cut out your bookmarks from the sheets of paper. 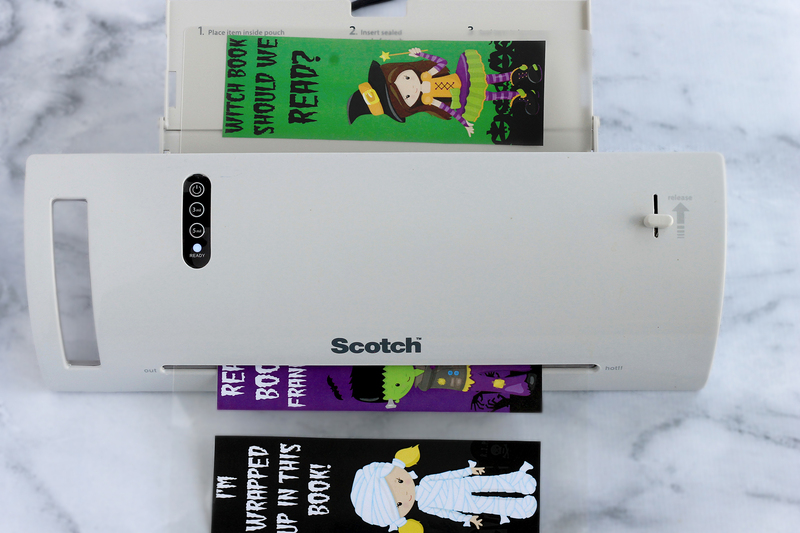 Arrange your bookmarks in the laminating sheet. Be sure to leave space between each, like shown above, as you will need to cut them out and need to have a border around them to keep them sealed. Carefully feed the sheet into your laminator. I generally send each sheet through twice to ensure a good seal! Carefully cut them out leaving a border and rounding the edges. 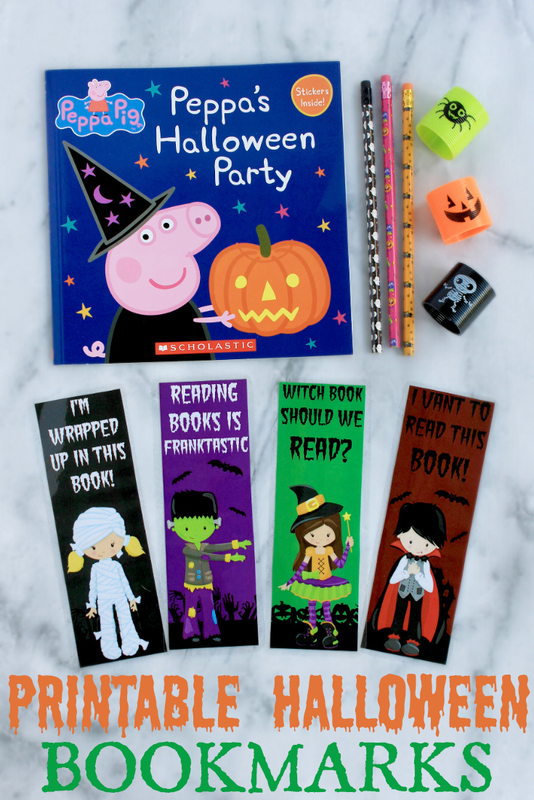 You can just have your child hand out the bookmarks to friends, or you can add in a few other items and make little treat bags for their classmates! Many schools now ask that non-food treats be sent. 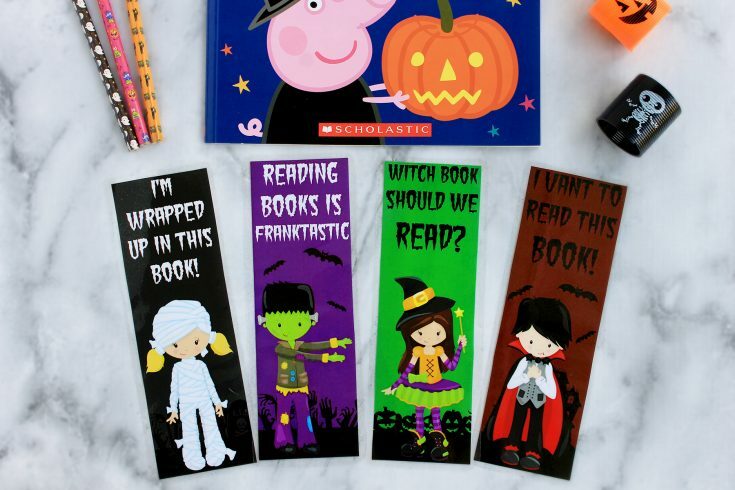 These Halloween Bookmarks are the perfect Halloween treat for your child to gift to their classmates! 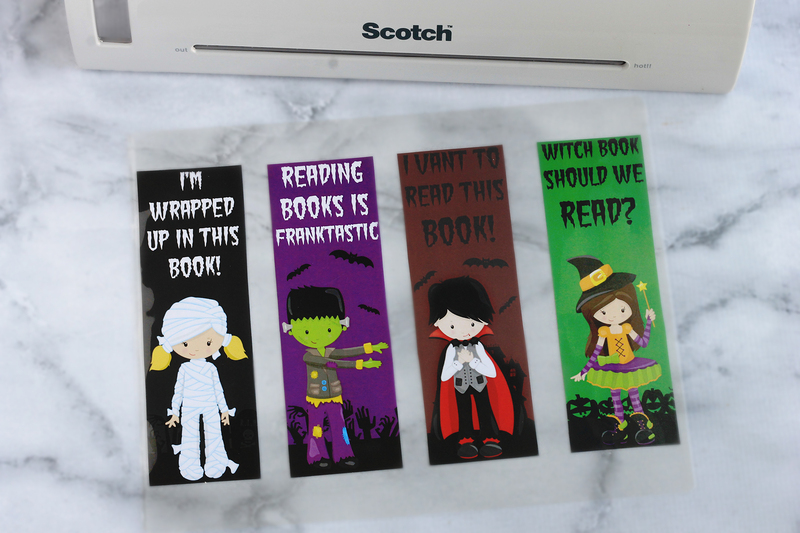 Arrange your bookmarks in the laminating sheet. Be sure to leave space between each as you will need to cut them out and need to have a border around them to keep them sealed. Carefully feed the sheet into your laminator. Repeat for a better seal. 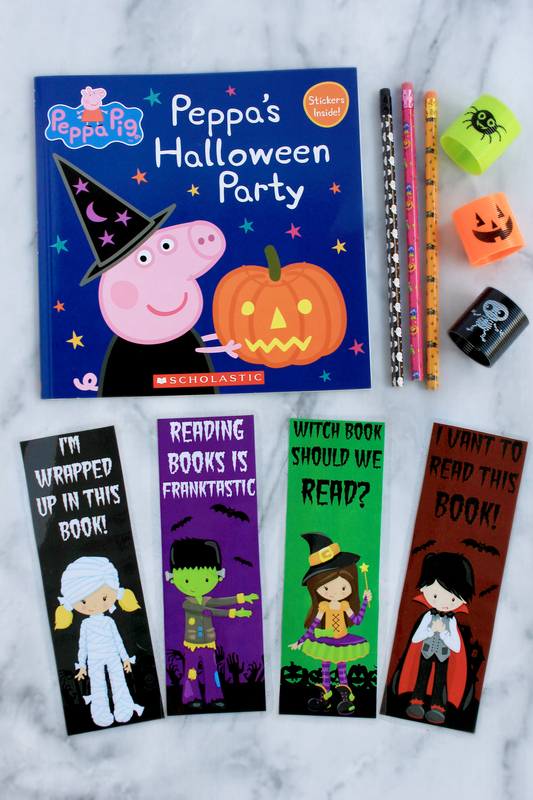 Looking for more Halloween fun? 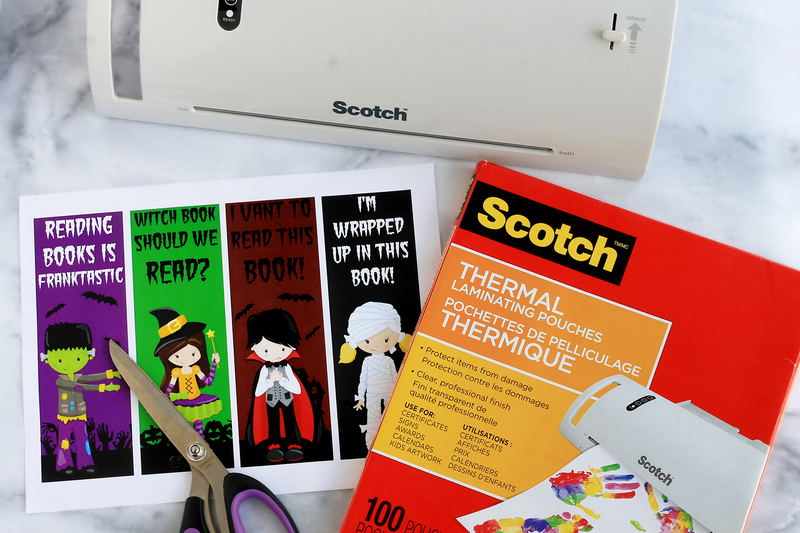 Click here to check out other Halloween crafts, recipes and a list of Not So Spooky Movies to watch too!